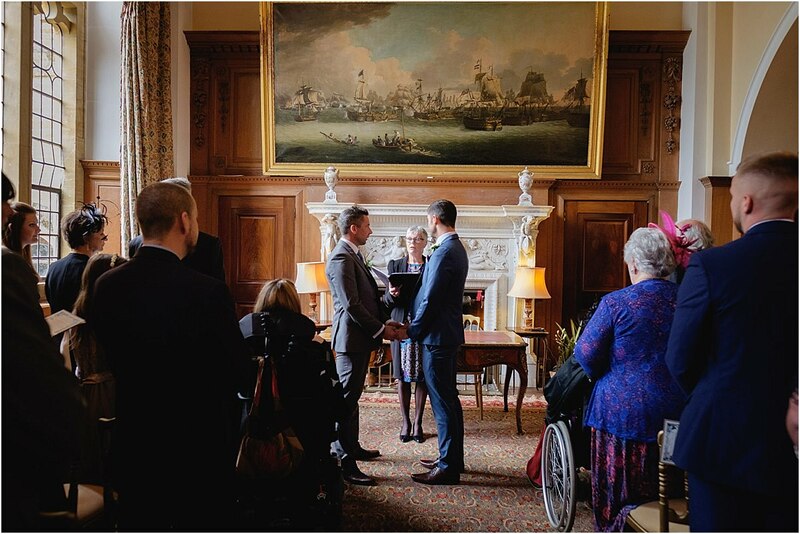 Rob & Stephen's Gay Wedding at Minterne House, Dorset | A small taste of an Epic day! 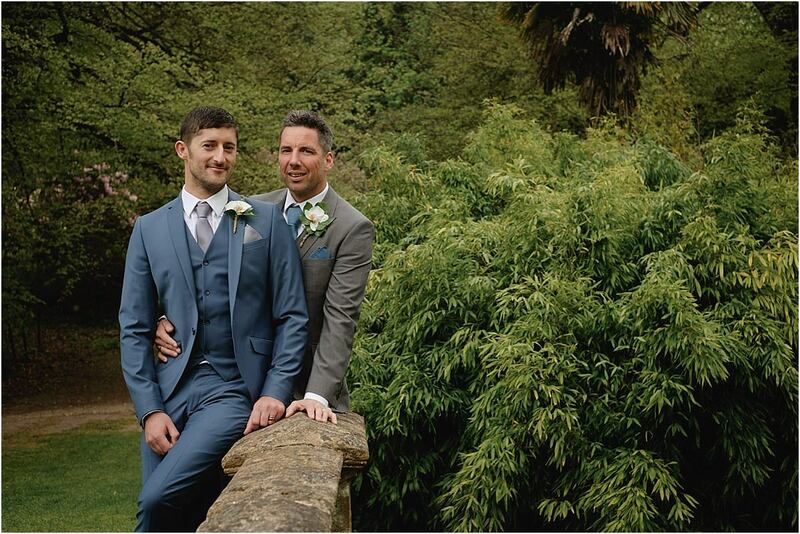 Rob & Stephen’s Gay Wedding at Minterne House, Dorset | A small taste of an Epic day! 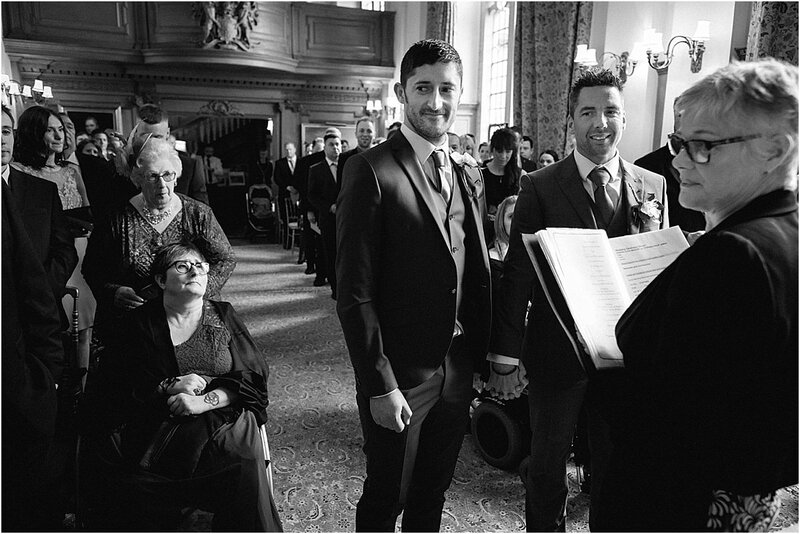 Eight years of shooting weddings, along comes a new experience – My First Gay Wedding! 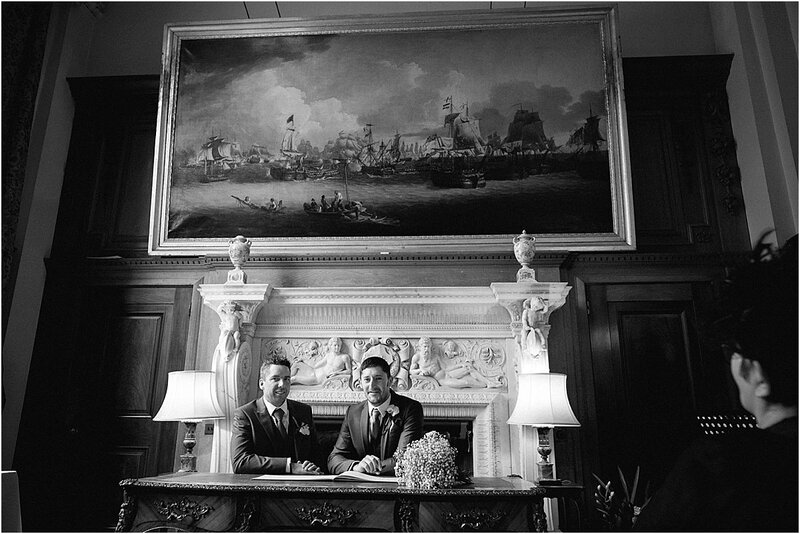 There is so much that could be said about Rob & Stephen’s Gay Wedding at Minterne House. The amount of thought and effort that went into every aspect being huge. Details all personally overseen by Stephen, that will be self evident when we come to share the full blog and VideoFusion Film. 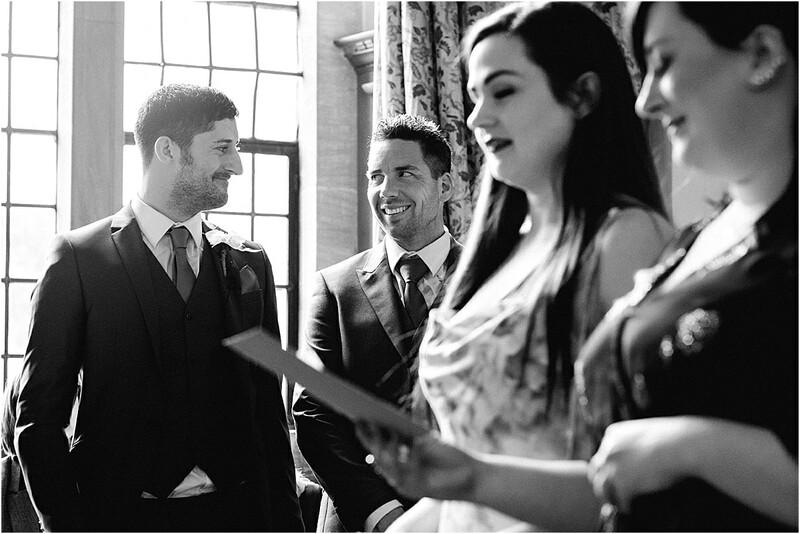 The build up to their day was a good 18 months from when I first met with the couple. 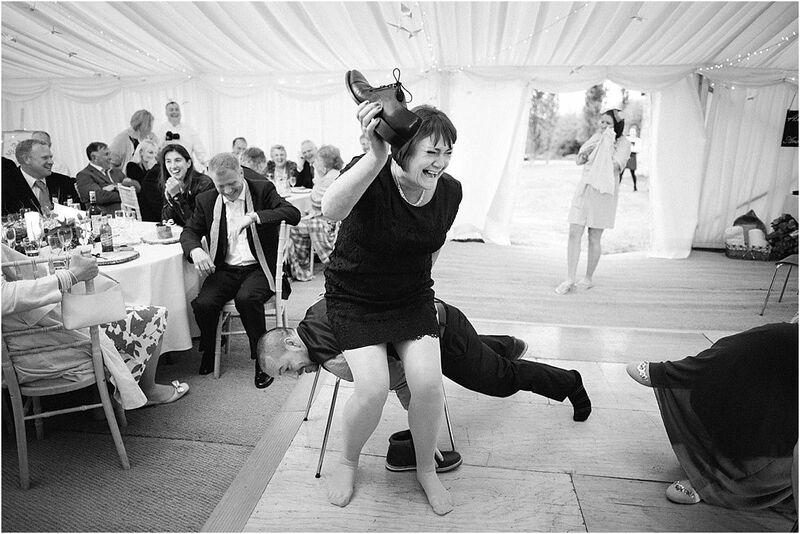 Our style of photography catching their eye, knowing it would work for them, along with our keenness to capture their celebration. Their love and connection with one another was amazing. 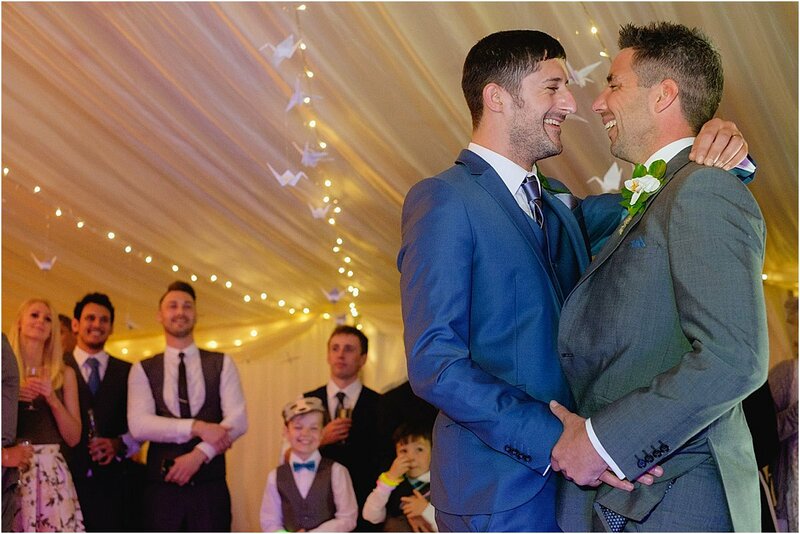 Mirrored by their family and guests, leading to a great experience for all at the weekend. Rob & Stephen were so accommodating and chilled, a real joy to work with. 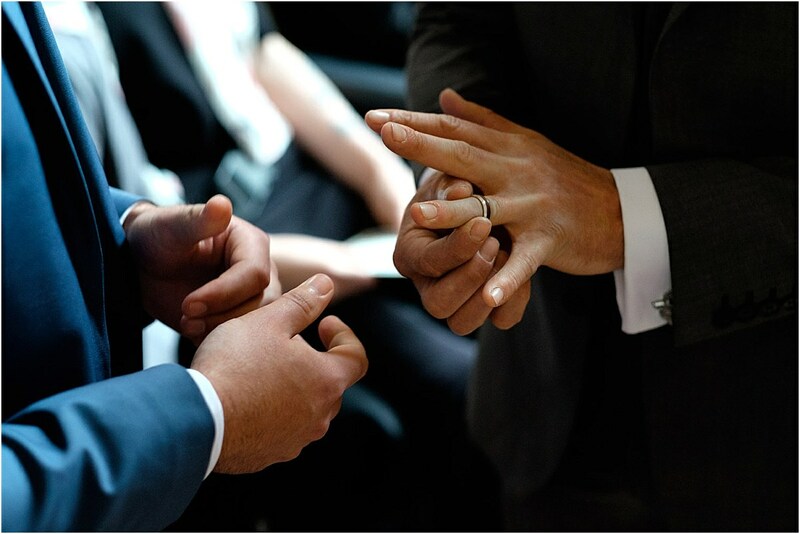 Our thanks and appreciation in allowing us to take our work on further in new directions with shooting video, along with some aerial Drone Wedding Videography. The full record of their day and film to accompany it is bound to be epic! 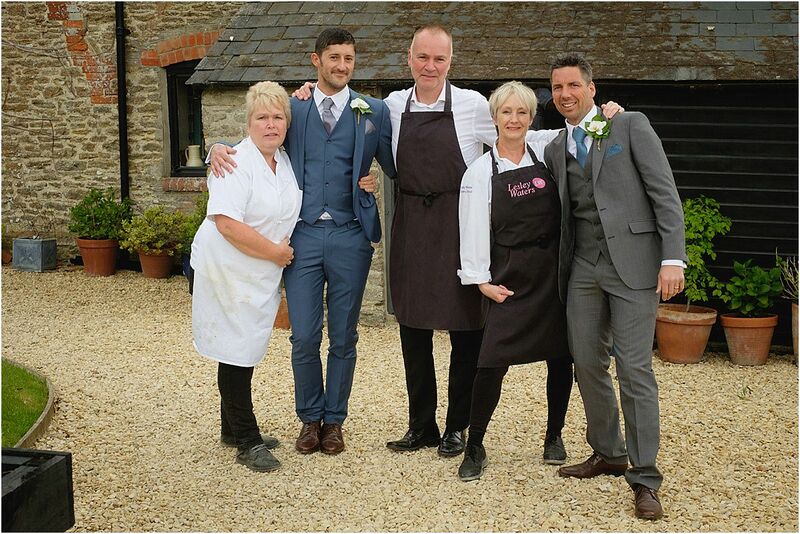 The ceremony was held at Minterne House, before reconveining to Lesley Waters Cookery School in Somerset. 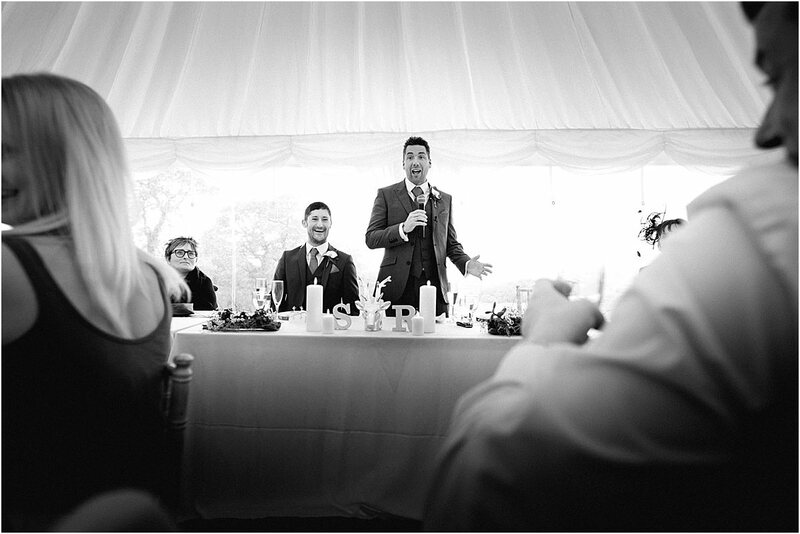 Here, within the marquee upon the lawns, wedding breakfast and the reception were held. 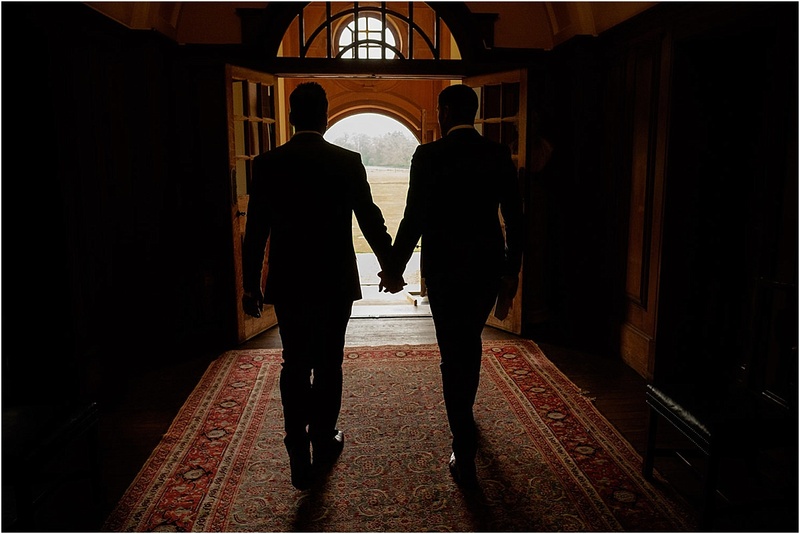 Another first, being the first wedding to be held at the school. 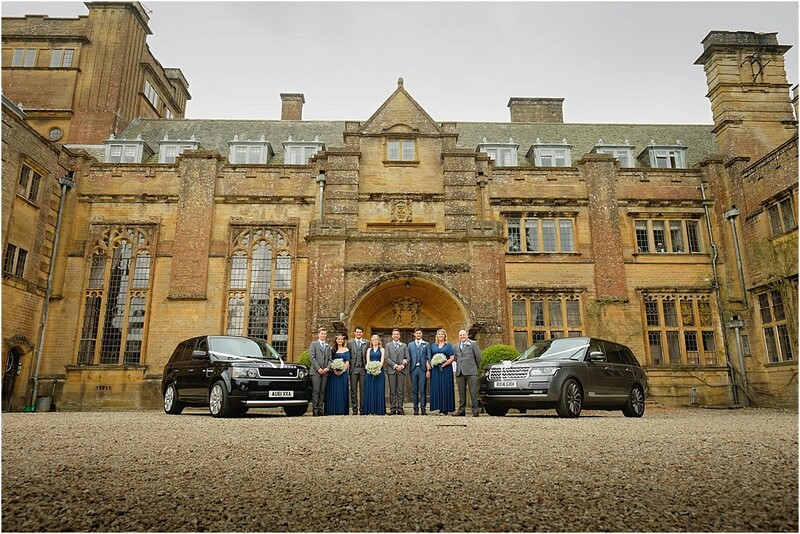 Service and fine dining were exemplary – I had never eaten so well! Stephen being a student of Lesleys, along with a successful private chef in his own right. The setting couldn’t have been better, being very much connected and personal. 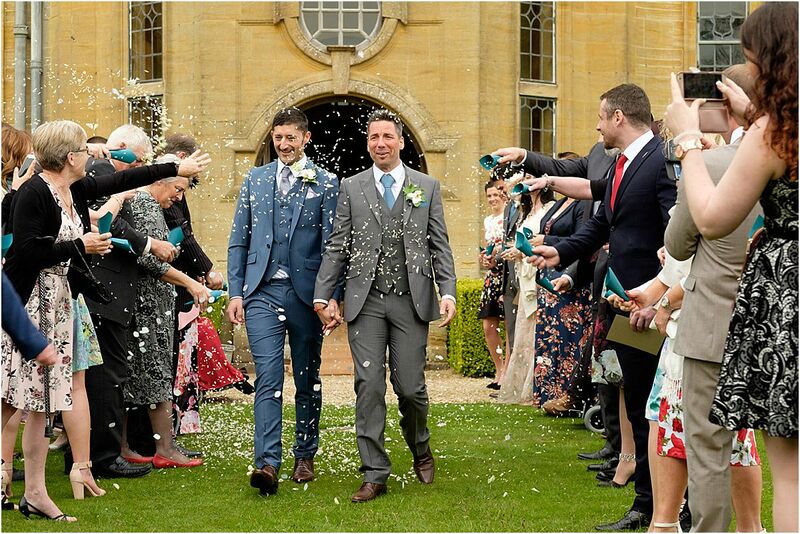 Congratulations Rob & Stephen. Wishing you both all the best for a long and happy marriage. Enjoy the honeymoon and I look forward to sharing more upon your return. 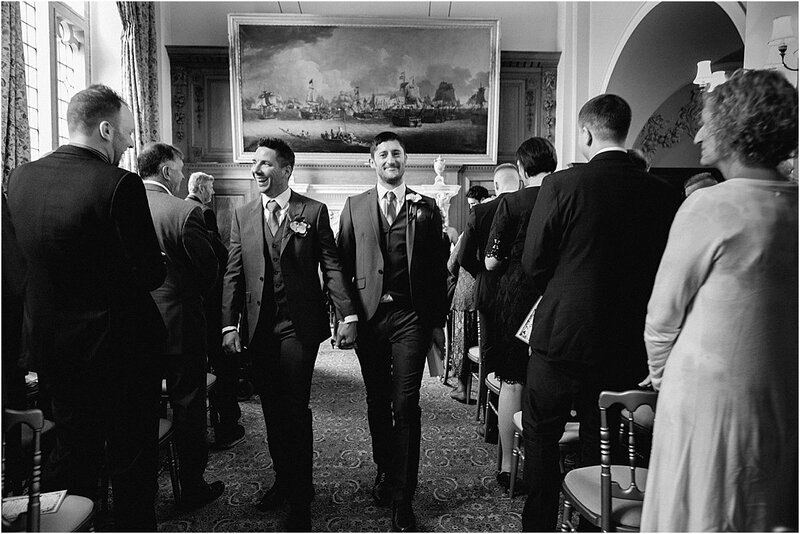 If you are planning your own gay wedding and looking for a photographer, we would love to hear from you.